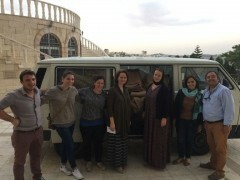 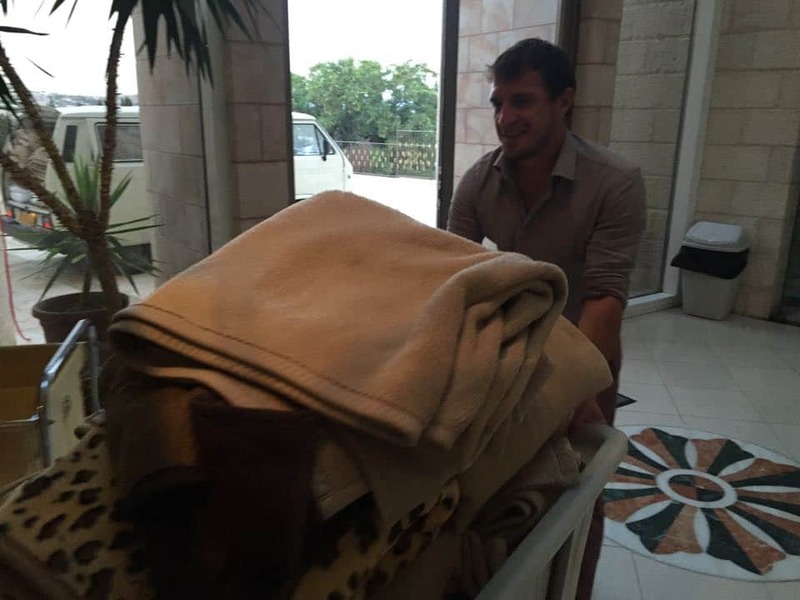 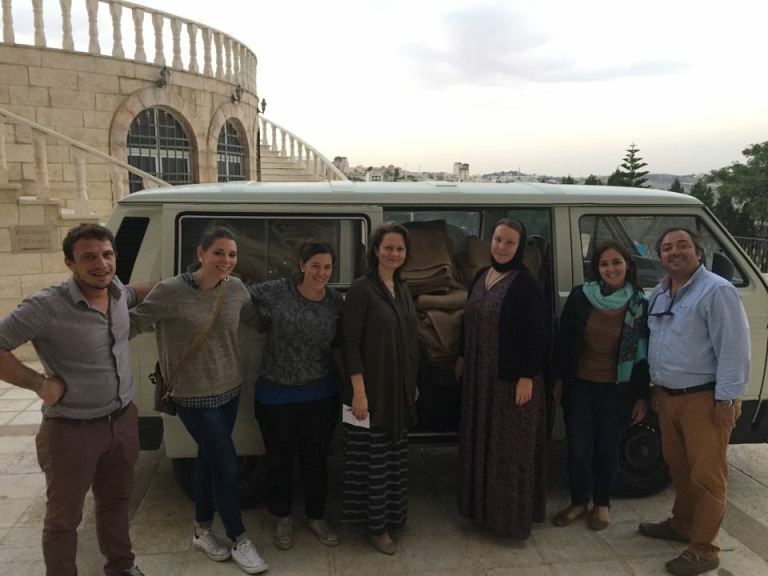 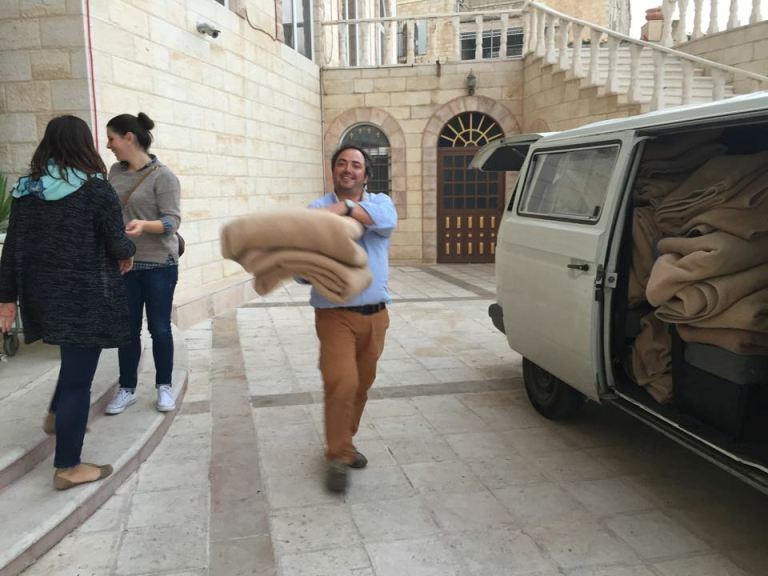 A few days ago the staff of Association pro Terra Sancta visited the Pilgrims Residence in Bethlehem, a hotel near the Milk Grotto, which this year decided to help with a very useful donation: wool blankets! 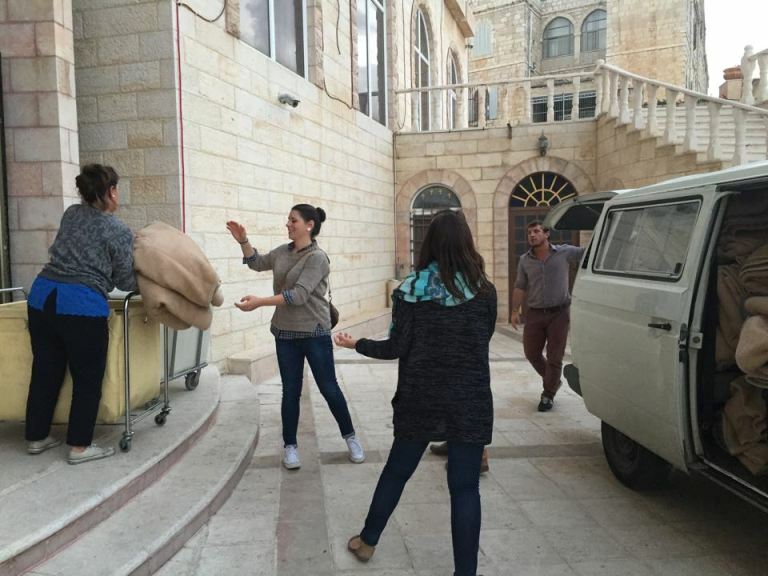 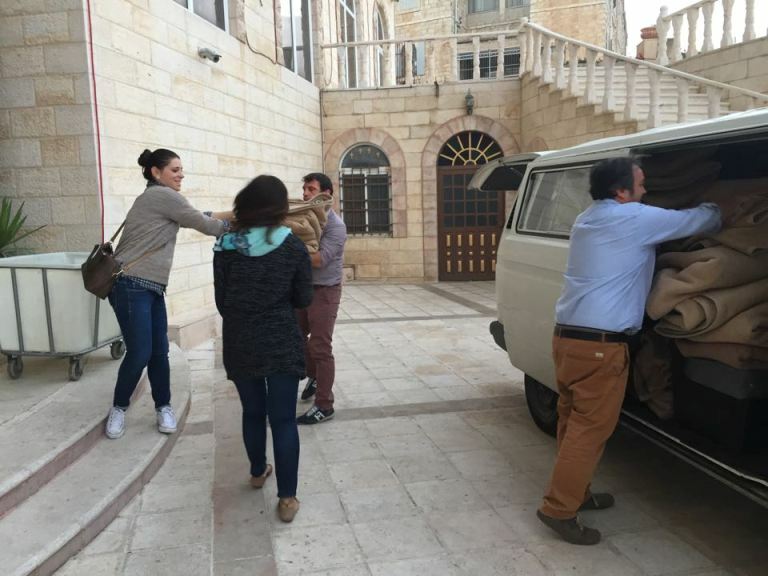 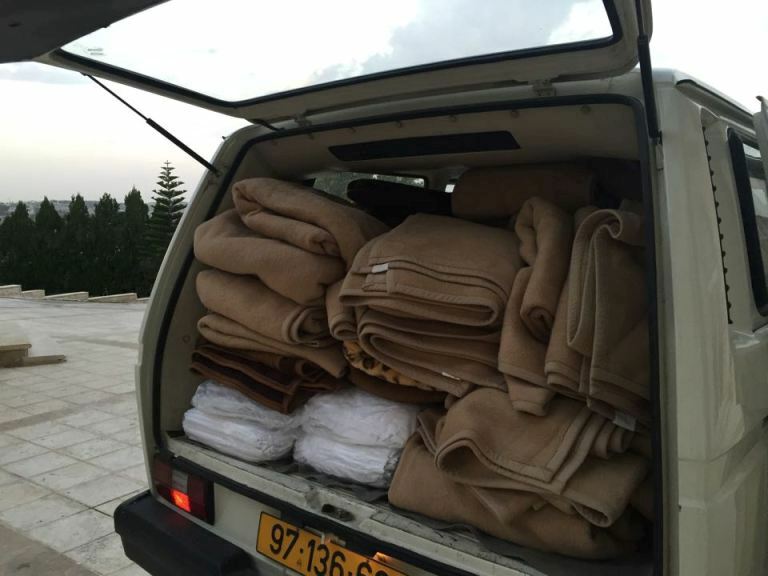 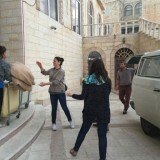 The volunteers of the Association loaded all the blankets on a van so that they could be distributed immediately. 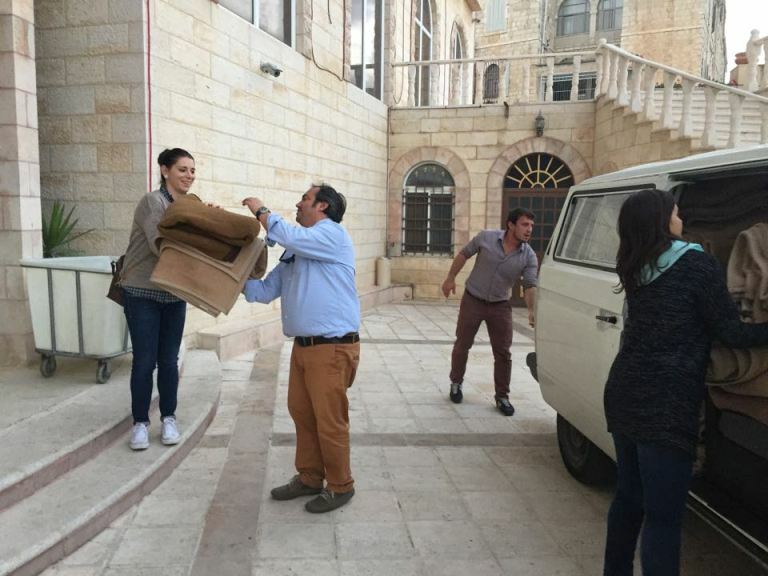 They offered a part of them to the needy families and to the elderly people of the Antonian Charitable Society home. 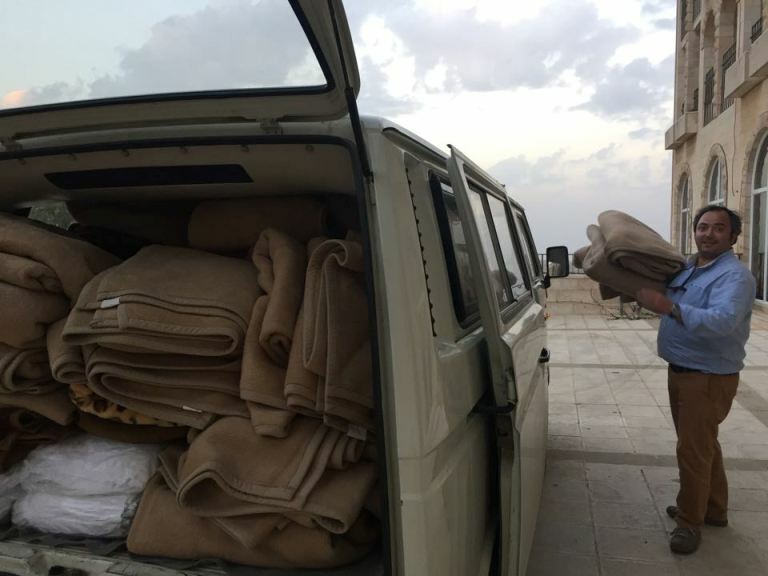 Thanks to this donation of approximately one hundred heavy wool blankets, the personnel of the Pilgrims Residence have made an enormous contribution and aided a large number of people. 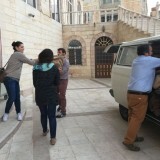 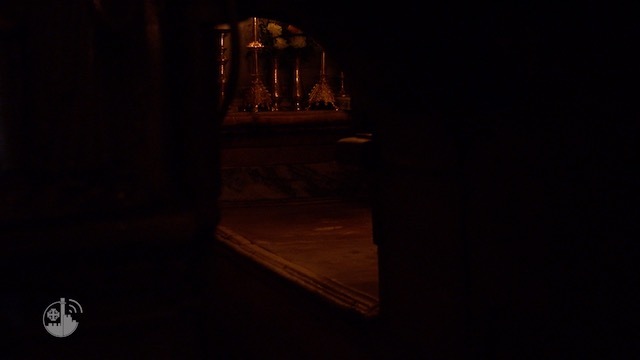 In fact, meteorologists have announced the arrival of one of the coldest winters of the past few decades, and Bethlehem is expecting intense cold and lots of snow. 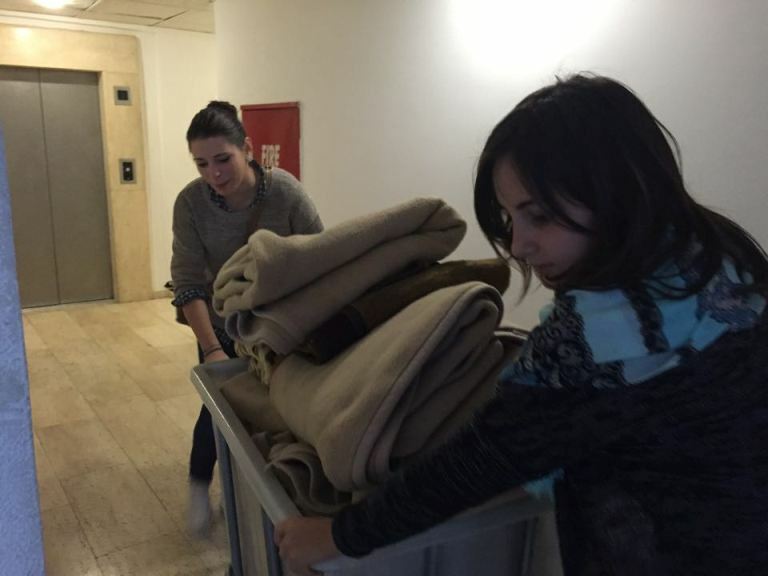 As a result many needy families, as well as welcome centers for children and the elderly, have to prepare themselves. 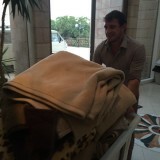 The remaining blankets will soon be given to all those in need to ensure that they have a warm Christmas. 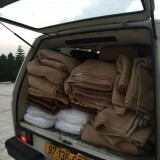 The gift will serve as a reminder to all these people that they will never be left to themselves. 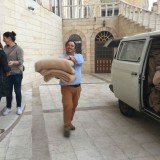 Check out our Christmas Campaign and see how you can help Bethlehem!